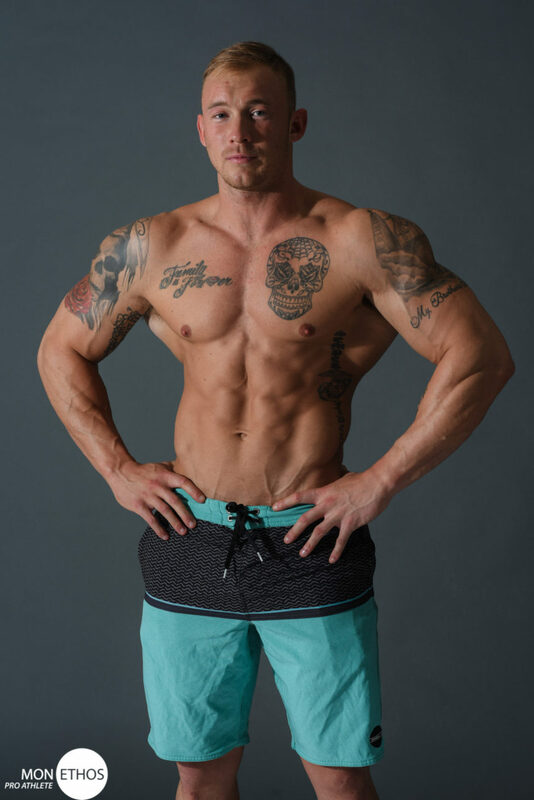 Taylor Black, who served two deployments with the U.S. Marines, recently traveled to Miami to compete in the 2018 NPC National Bodybuilding Championships on Nov. 15 through Nov. 17. Black’s previous competition was the 2017 NPC Night of Champions where he was the Overall Winner in the Men’s Physique. “We expect big things from Taylor. He has the talent and energy necessary to make it big in the professional bodybuilding world, and the excitement that he brings to the gym is felt by everyone who works around him.” – David Whitaker, President of Mon Ethos Pro. What was your last bodybuilding competition and what did you place? What prior competitions have you been to and what did you place in those? What competitions have you won? What is the name and location of the gym that you currently work out at? What supplement brands do you currently use? What are your Top 3 songs to workout to? What sports do you watch? Tell us about the sports you have played. Tell us about your favorite teams.